Every year, Presbyterians celebrate Heritage Sunday, a day to reflect upon and learn more about the long and rich history of the Presbyterian church in America. Heritage Sunday always falls on the Sunday closest to May 21, the opening date of the first General Assembly of the Presbyterian Church in the United States of America in 1789. Use the resources below to plan a celebration for your congregation , download free bulletin inserts, and learn more about Presbyterian history. 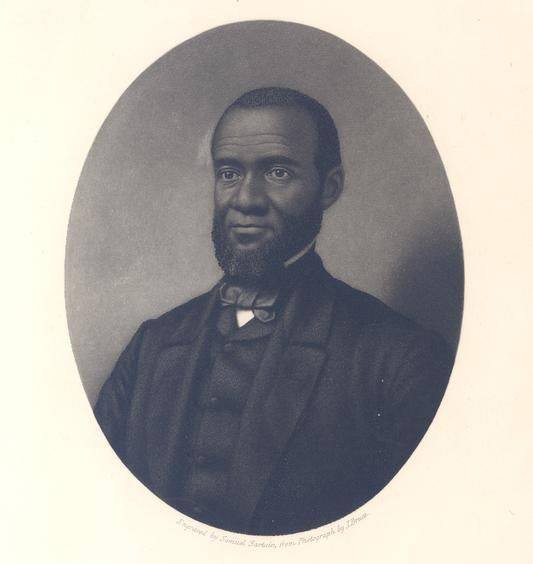 Soon after Congress passed the 13th Amendment in 1865, officially ending slavery in the United States, the Chaplain of Congress asked Reverend Henry Highland Garnet to preach in the House of Representatives  on Capitol Hill. Download our 2019 bulletin insert here .